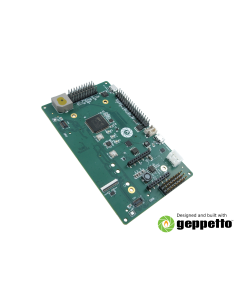 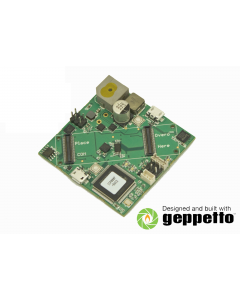 Gumstix Robotic devices are designed for everything, from hobbies to military applications. 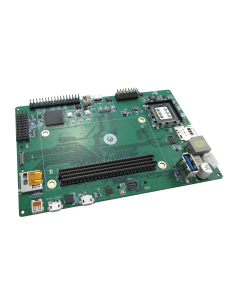 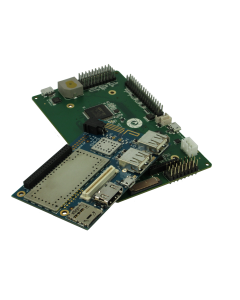 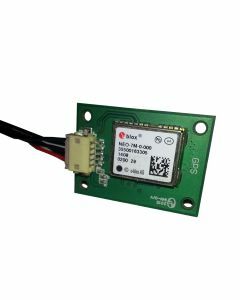 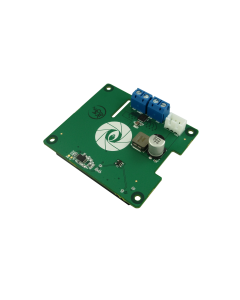 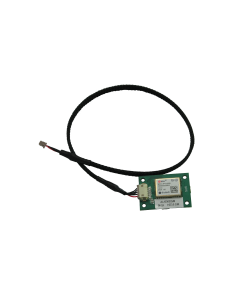 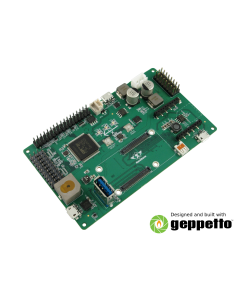 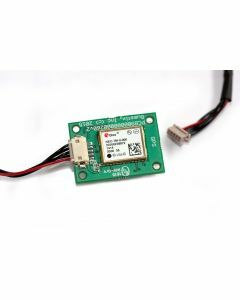 These MAV control boards support LTE, CSI-2, DSI and precision geolocation support. 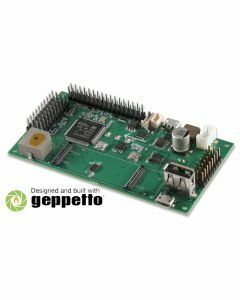 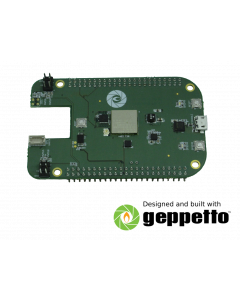 Customize any of these boards to your exact specification in Geppetto.